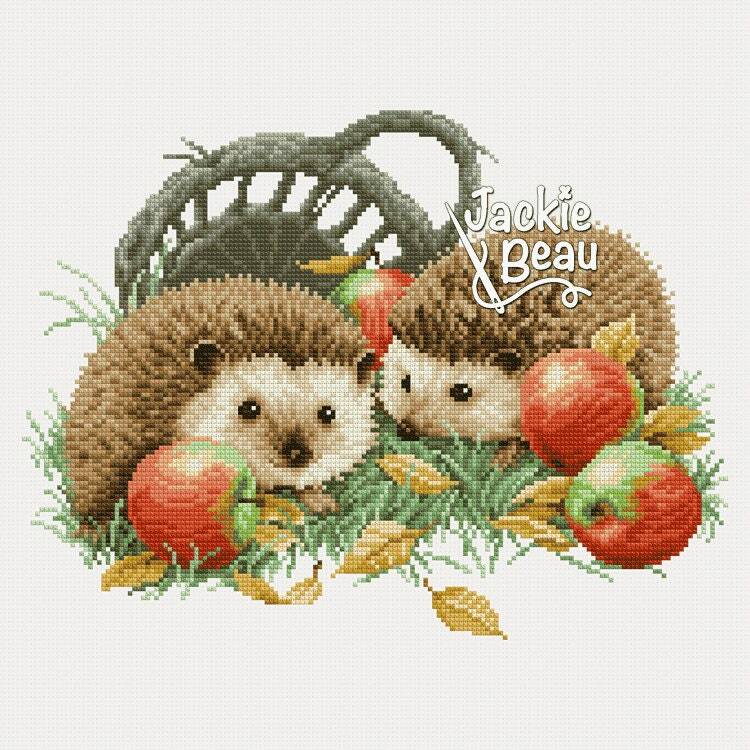 Cross-stitch pattern "Hedgehogs with apples"
Cross stitch design "Hedgehogs with apples" with pattern. 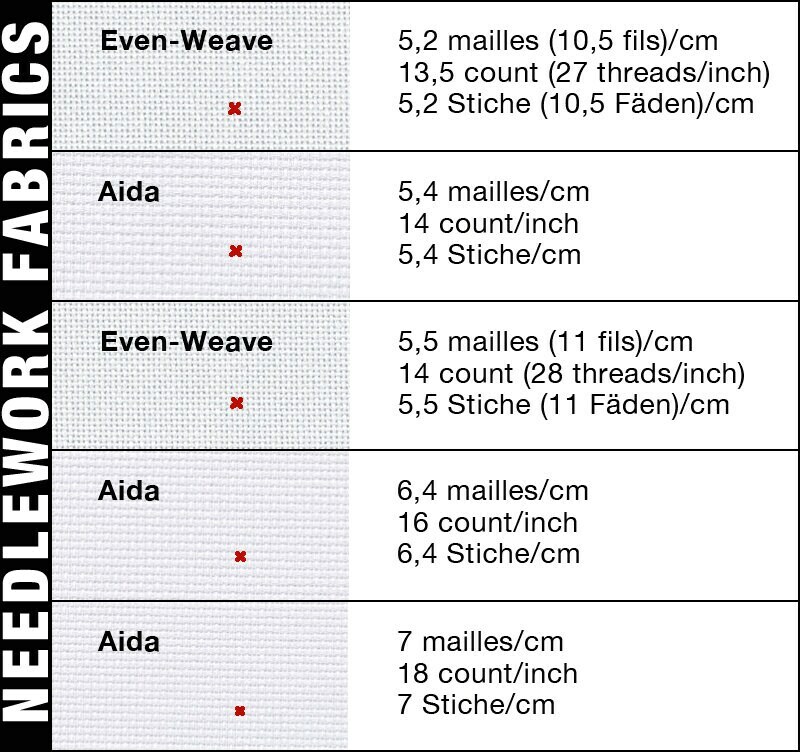 The measurements are 160 X 120 stitches. 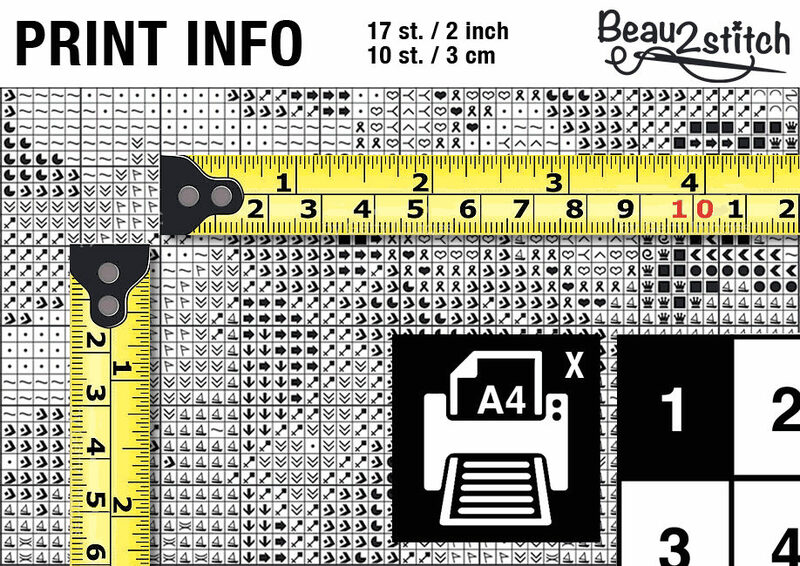 There are 28 DMC colors used over 11,849 cross stitches.